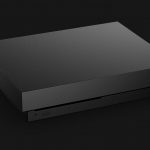 Retailer Best Buy Co., Inc. this week began selling the Xbox One X Gaming and Entertainment Bundle. The Xbox One 4K Entertainment and Gaming Bundle includes a select Xbox One S 1TB Bundle, a Sharp 43-inch 4K Ultra HD TV, and a free digital copy of Madden NFL 18 at $549.48. The bundle saves $150 on the combined purchase of all items. 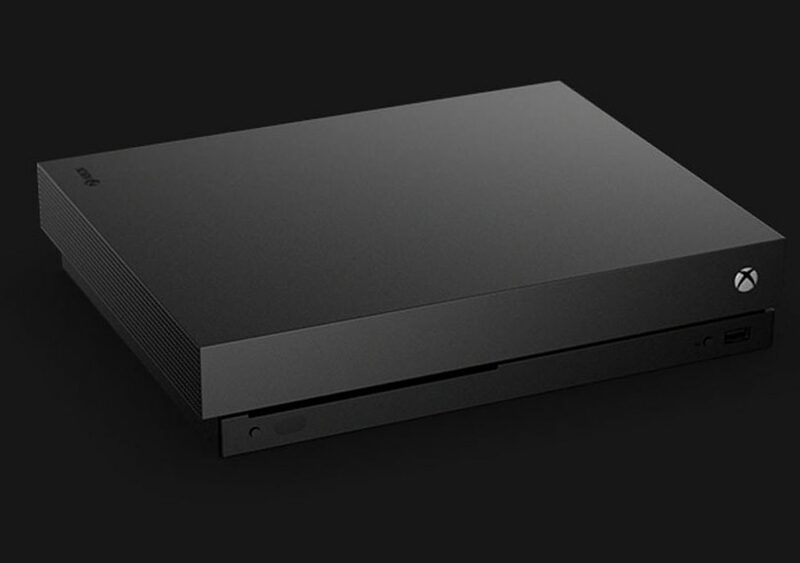 In Q2, Microsoft Corp. said gaming revenue increased eight percent to $2.46 billion from 14 percent Xbox hardware revenue growth from the Xbox One X launch.